Houses protect us from the elements and intruders, but it’s important for people to take care of their homes as well. Like us, houses are subject to the weather and uninvited visitors, like birds and rodents. Having protective measures in place will ensure your house stays stronger for longer, meaning less hassle for you in the long-run. One way to protect your rainwater goods is to install a gutter guard. 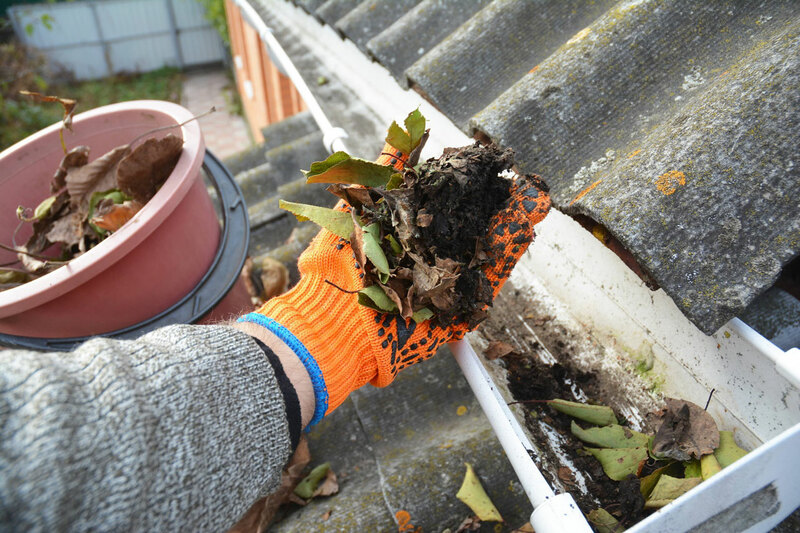 Gutter guards are products that keep gutters clear of leaves and other debris, as well as pests and anything else that could get in the way of your drainage system. You can get them installed by an expert or do it yourself, but it’s recommended you leave it in the hands of an expert. ‘But how do I choose the right gutter guard?’ you ask? Well, it depends on the architecture of your house, the kind of environment you live in, and what your budget is. Gutter guards come in a bunch of different fabrics, including plastic, mesh and metal. At Three65 Spouting, we have three solutions for your gutter. A leaf screen doesn’t just protect your gutters from falling leaves and debris, but it keeps pesky rodents and birds at bay too. At Three65 Spouting, we have two types of gutter guards right for this job. The COLORSTEEL Leaf Screen is a louvred metal screen that keeps 97% of all organic matter out of your roof space. This product is also available in copper and aluminium. Our second guy is the Great Barrier Leaf Guard. Made in Australia (as the name suggests), this gutter guard keeps 99% of leaves away and is 100% effective at deterring birds, rodents and other pests. This gutter guard fits almost all gutters and lasts up to 20 years. This revolutionary product was made for a wilder environment than New Zealand, so you know it can be trusted! Unlike leaf screens, gutter foam guards gutters by filling the gap. Gutter foam lets water in while blocking out leaves and debris, and it’s UV resistant. This solution is easy, affordable and requires minimal maintenance. Anything that tries to get into your gutter will simply bounce off the foam and be blown away with the wind. The only maintenance required is some light dusting once in a while. It’s the perfect solution for those whose idea of fun doesn’t involve a ladder and a tool belt! The benefits of a leaf screen include the helpful clog-free designs, protective overhanging/trims and professional installation. However, gutter foam is also a fine choice for those who need a no-fuss solution. If you’d like to discuss further ways to protect your rainwater goods, get in touch with our friendly team.